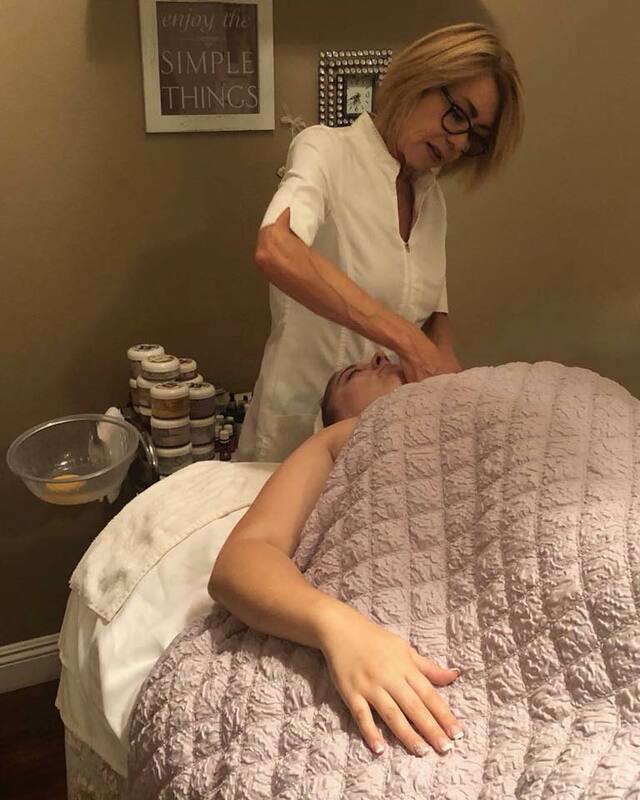 Let me customize an organic facial for your skin’s need’s . Specializing in Eminence organic skin care. I can design a customized treatment that can help a variety of conditions. Whether it is anti-aging skin care, hormonal acne, teen issue’s , sensitive, rosacea prone skin. 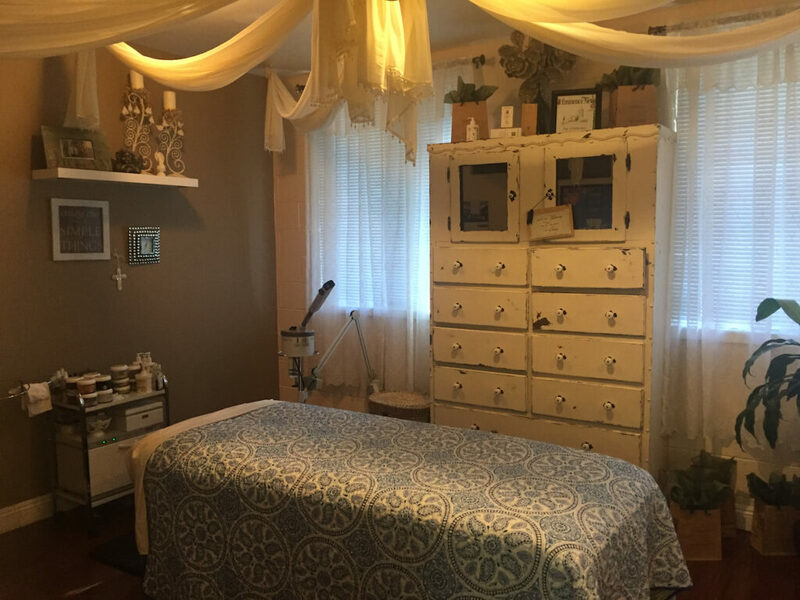 Jeannie is a licensed Esthetician since 2005. Specializing in Eminence organic skin care. This isn’t just a job for me ,I love to help my Clients relax and show them how fresh their skin can look . Come see and feel the difference. You deserve it!